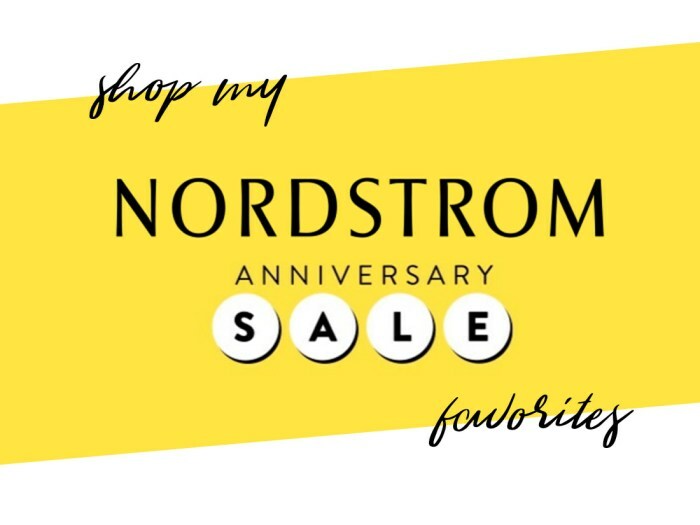 It’s arguably the most wonderful time of the year: the Nordstrom Anniversary Sale has arrived! In case you live under a rock: The Nordstrom Anniversary Sale is a one-of-a-kind sale featuring brand-new arrivals at super-sale prices. Every July, Nordstrom brings in brand-new merchandise for a limited time from highly sought-after brands, and prices go back up after two weeks. Items are available both in store and online and there’s something for everyone in every category: shoes, clothing, accessories and beauty in a range of buy now/wear now, back to school and of course fall fashion. The Nordstrom Anniversary Sale began in the early ‘60s and has now become the largest and most popular sale event of the year.